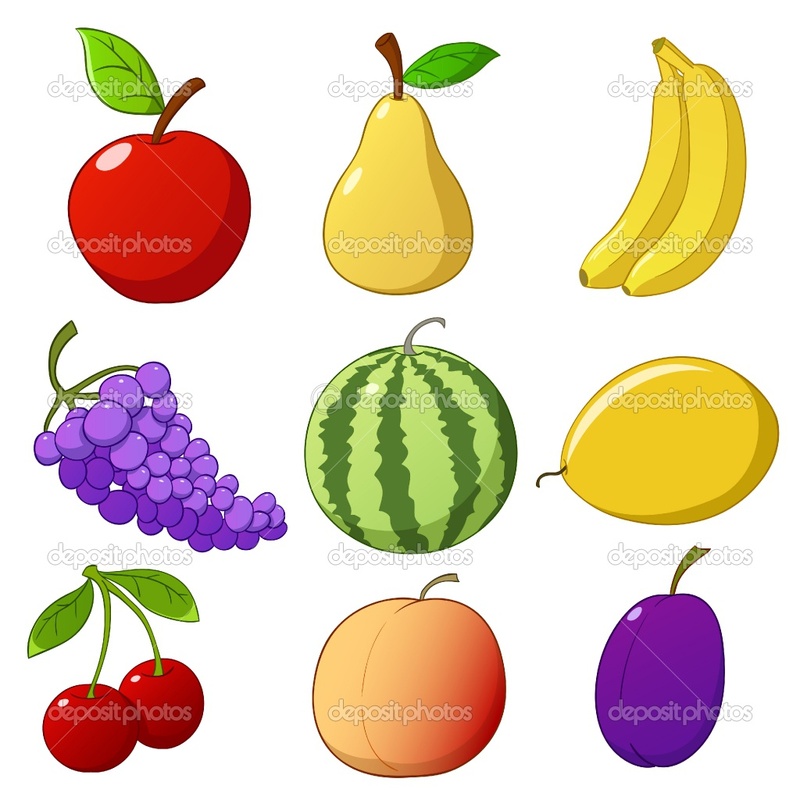 Cute and Colorful Fruits in Cartoon. Cute, Colorful, and Cartoon ^^. HD Wallpaper and background images in the रंग club tagged: colors colour color colorful fruits cartoon.